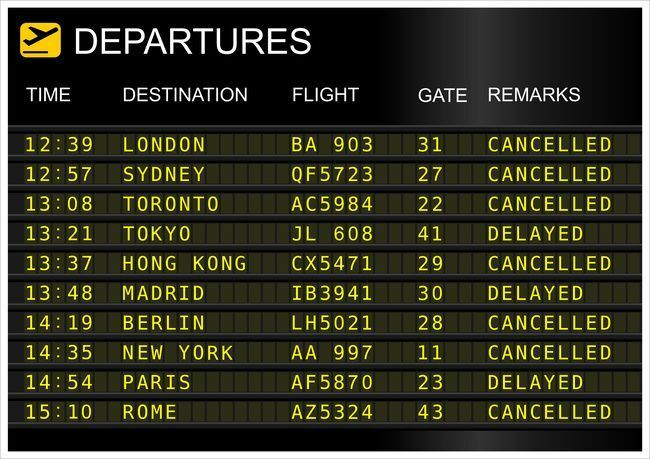 Virgin Flight Delay Compensation - How To Get The Airlines Pay Up. Virgin Airlines: Can Travellers Experiencing Delays Get Their Compensation? If you’ve heard of Sir Richard Branson, you’ve heard of Virgin Atlantic Airways. But AirClaims knows there’s more to this British airline than the fun-loving billionaire. For starters, Virgin Atlantic doesn’t operate entirely under the larger Virgin Airlines brand. Instead, they’re controlled by Virgin Atlantic Limited, which has 51% ownership by Virgin Group and 49% ownership by Delta Air Lines. While many customers tie Virgin Atlantic into the larger Virgin brand, that’s not really the case. Virgin Atlantic has a different infrastructure and management.